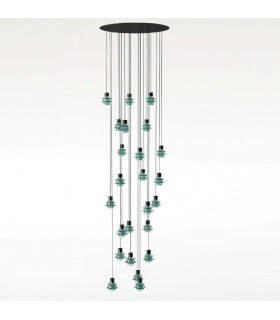 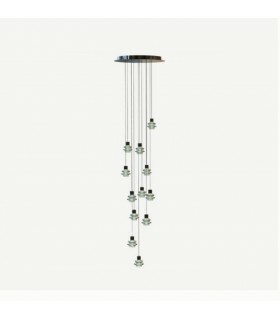 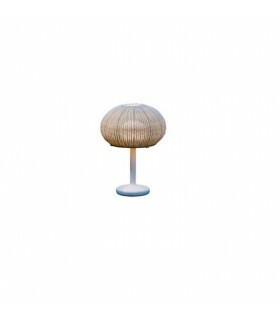 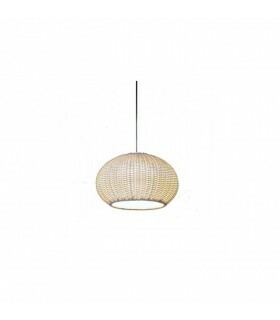 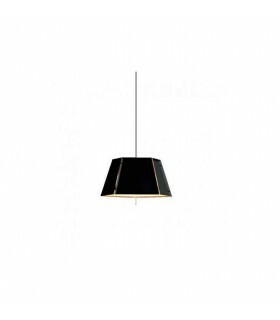 Bover lighting is one of the manufacturers of lighting decorative reference in Spain. 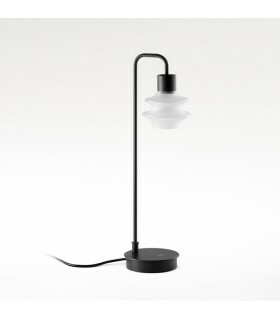 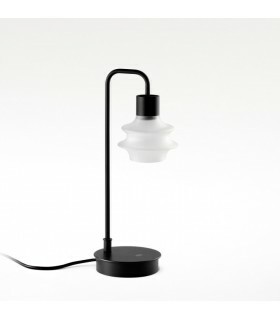 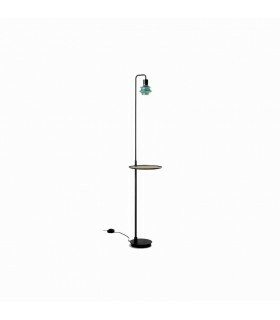 Among the most important products in its catalog lighting highlight the range and MEI , LUA and series FORA . 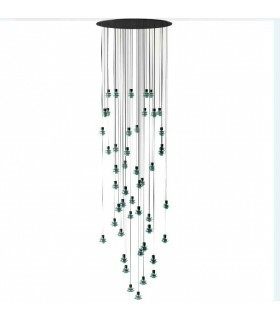 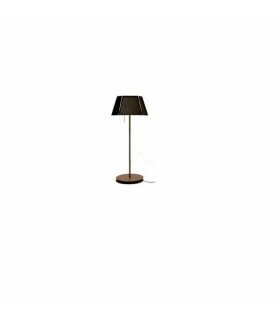 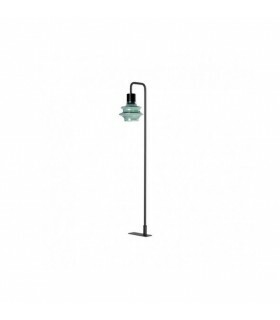 You can consult issues such as catalog Bover , fees Bover Bover dealers, offers Bover lighting or technical issues about screens, floor lamps , wall sconces , lamps finishes.